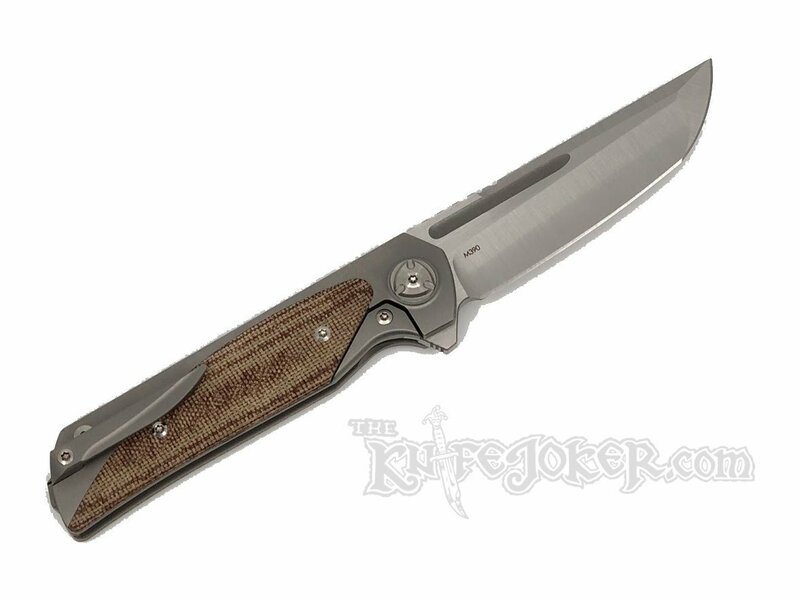 Here is the Liong Mah Design Warrior 2 Version 2. 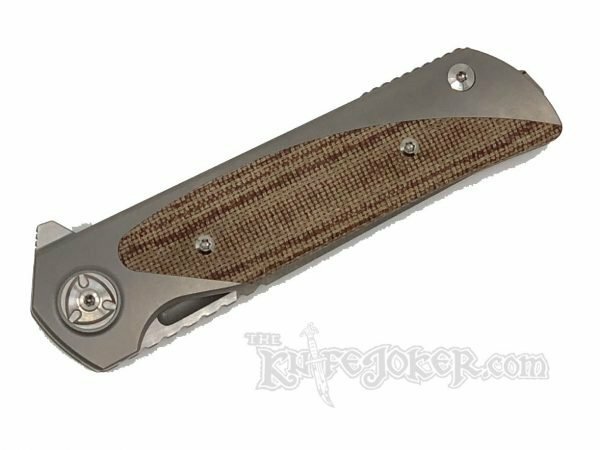 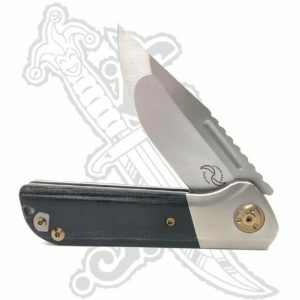 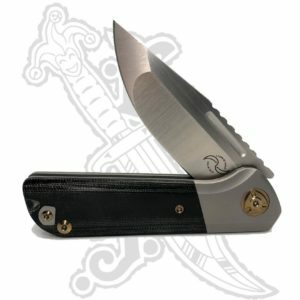 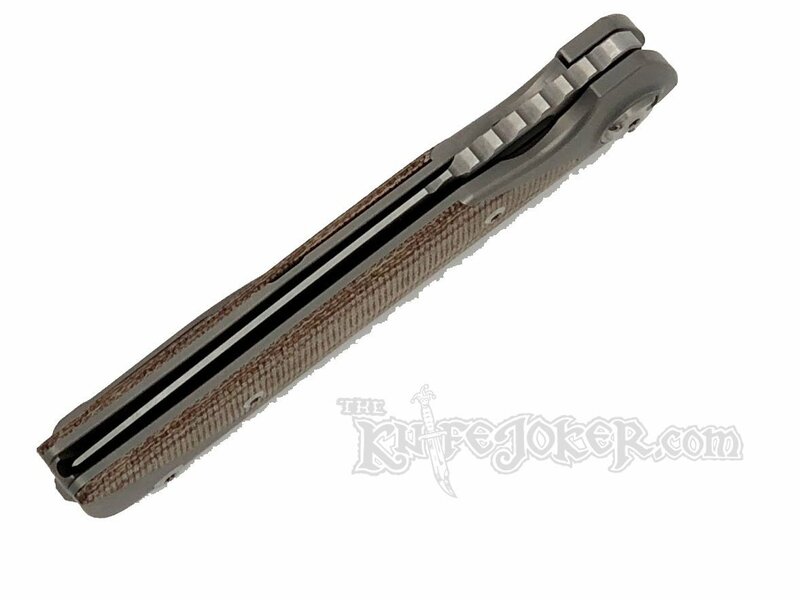 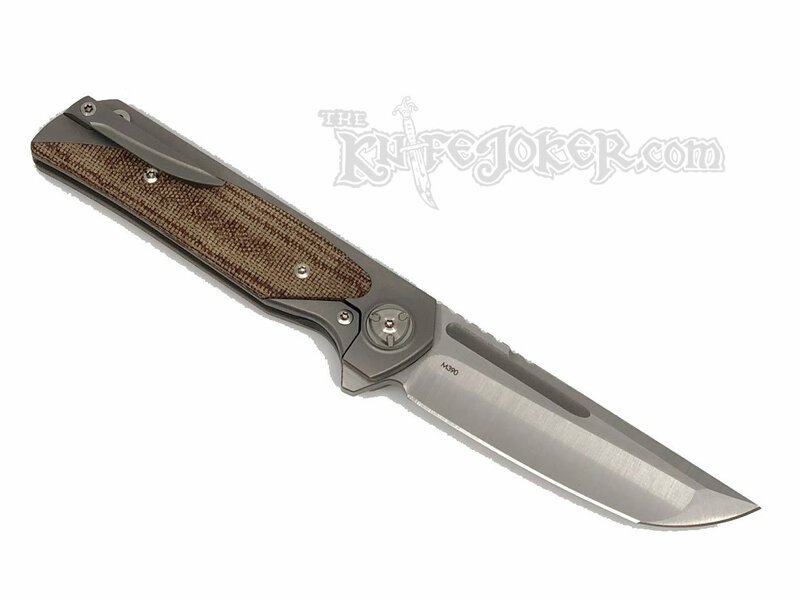 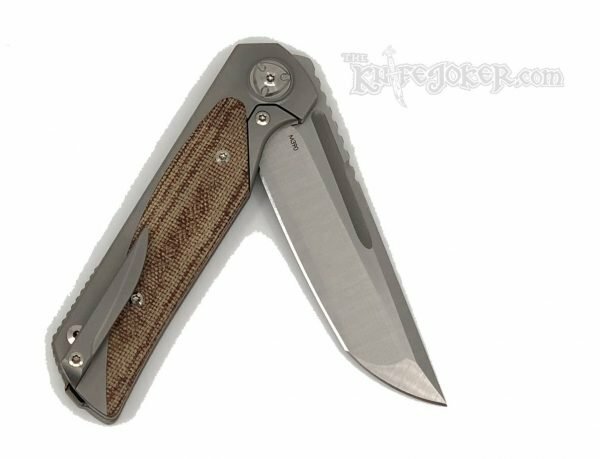 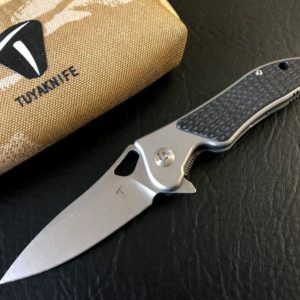 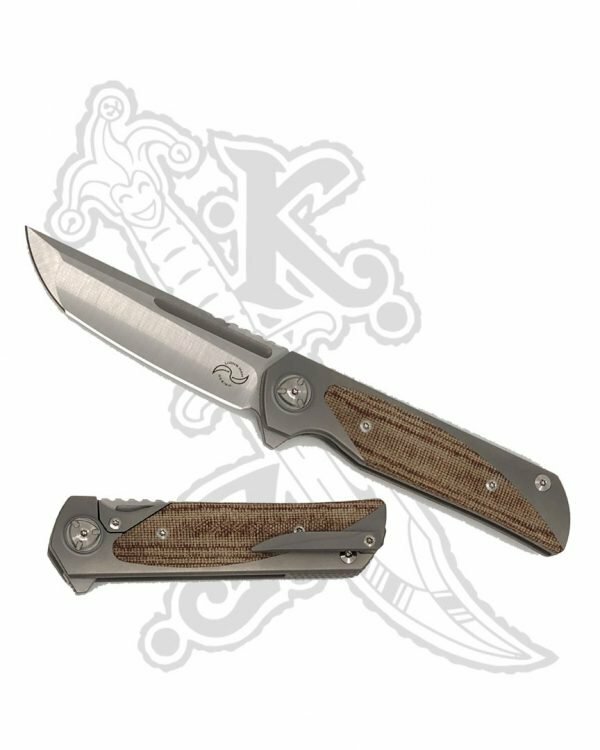 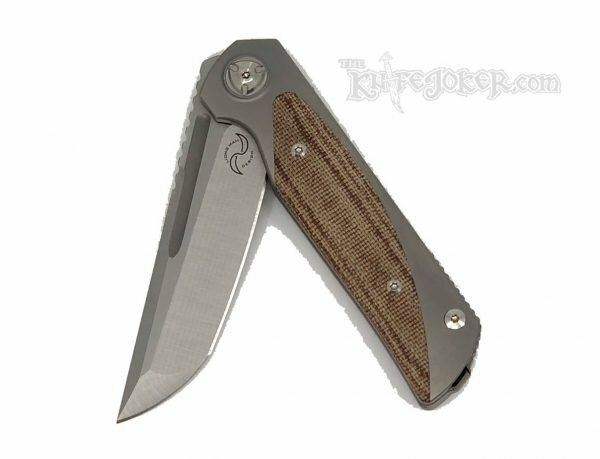 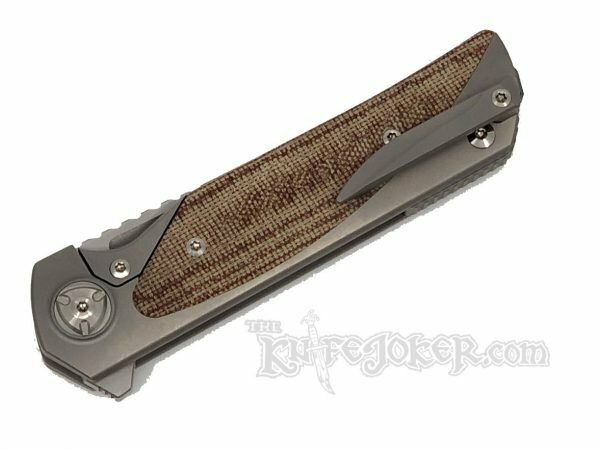 This knife is a full titanium frame lock flipper with a brown micarta insert. 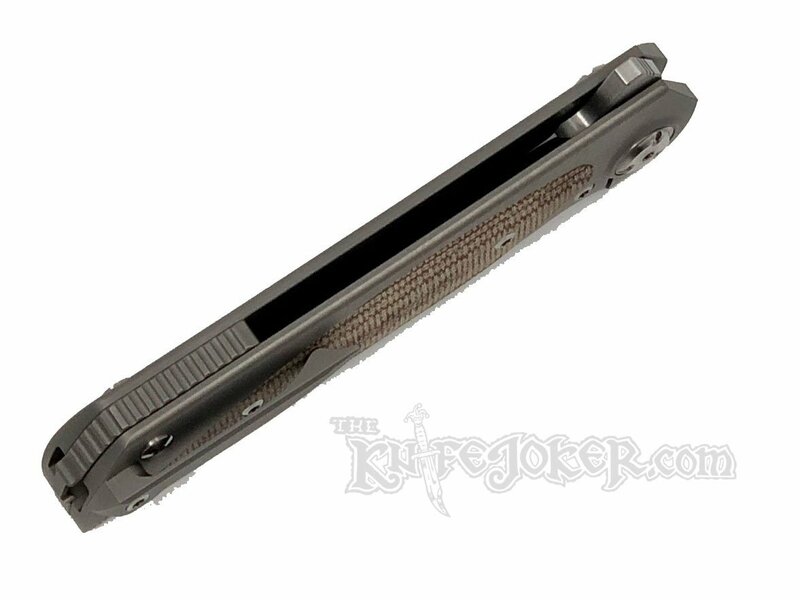 The lock bar features a steel insert for solid long-term lockup. 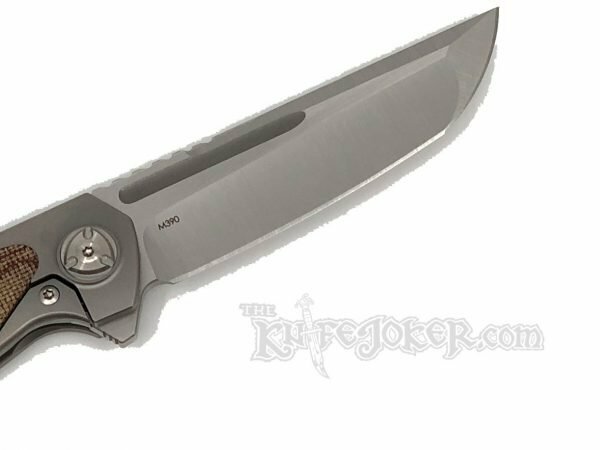 The tanto style blade is made from Bohler M390 steel. The blade rides on ceramic ball bearings for smooth operation. 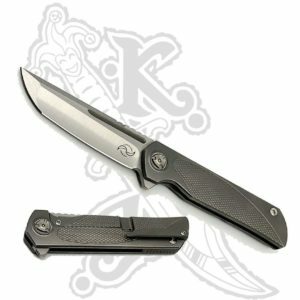 Manufactured my Reate Knives. 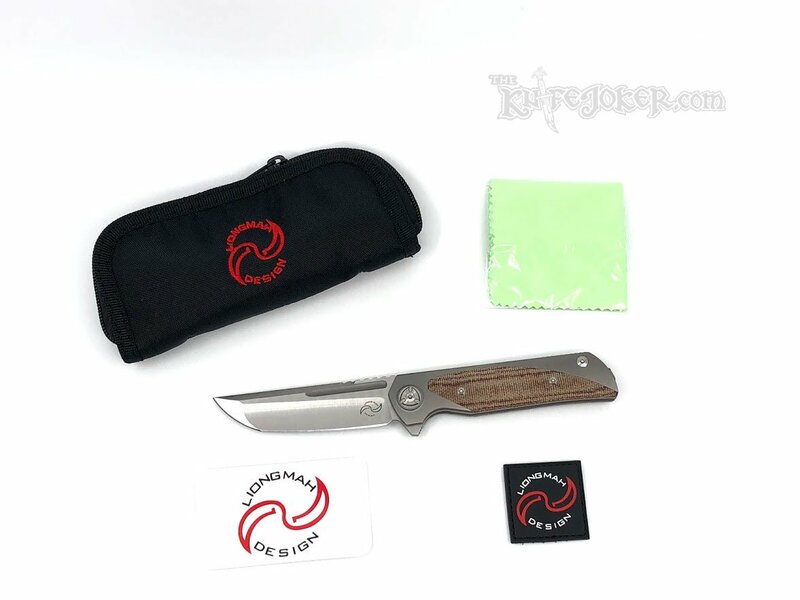 Comes with a zipper pouch, cleaning cloth, and a Liong Mah badge.